I have quite a few patients that are concerned about their bone health, and the first question they normally ask is “how much calcium should I be taking?” The answer is that amounts vary according to the patient, and you should not be taking calcium alone. The first question you should ask is what is bone made of? Bone is composed of several calcium-based minerals and collagen. This means that if you are going to take a supplement to support your bones, you need to take multiple supplements. 1. Calcium is still a necessity. However, not all calcium supplements are created equal. My preference is for what is called MCHC (Microcrystalline Hydroxyapatite Concentrate). This is a standardized, and safe-source bone extract from New Zealand bovine, that contains a crystalline calcium and phosphorus matrix. It is also what your bones are made of. 2. Vitamin D3. Yes, you need Vitamin D3 (cholecalciferol) to support bone health as well. Vitamin D’s best-known role is to keep bones healthy by increasing the intestinal absorption of calcium. 3. Collagen. This is supported through a silicon based supplement (specifically orthosilicic acid). Collagen helps bone withstand sudden impact, and determines how “tough” your bones are. 4. Vitamin K2. Vitamin K2 (as menaquinone-7) supports calcium utilization and absorption. Some younger patients do not require added Vitamin K2 supplements. 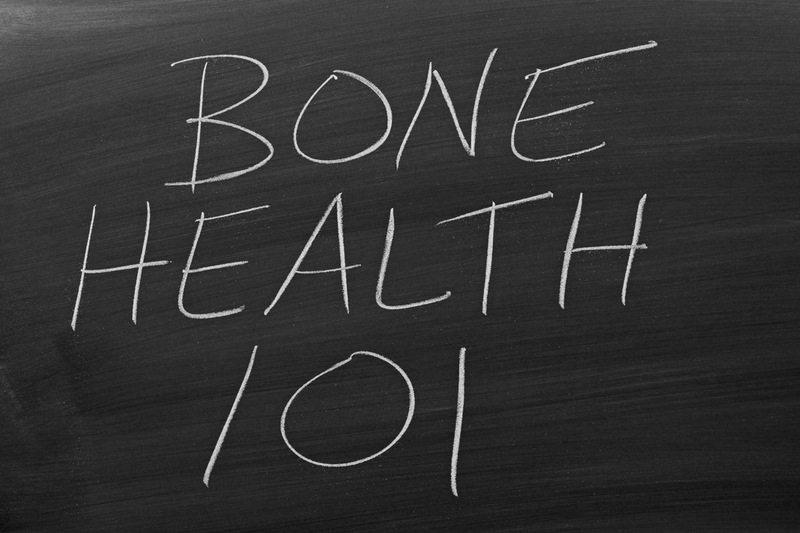 How do you know the right combination of supplements for your bone health? Ask your doctor. The good news is that there are supplements available that contain all these ingredients in one packet, or you can purchase them separately. If you are a post-menopausal woman with osteopenia or osteoporosis, you are going to need considerably more of each of these supplements to ensure that you arrest your bone loss.